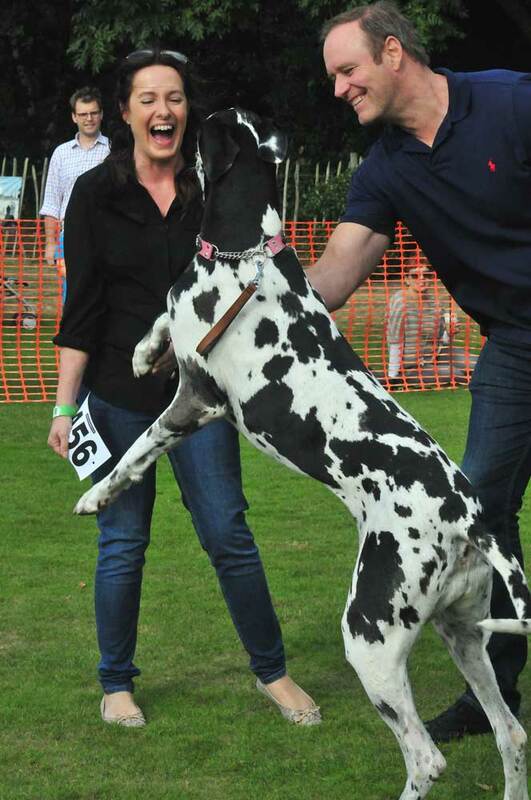 Over the last 12 years, the Chiswick House Dog Show has become a hugely popular local institution. 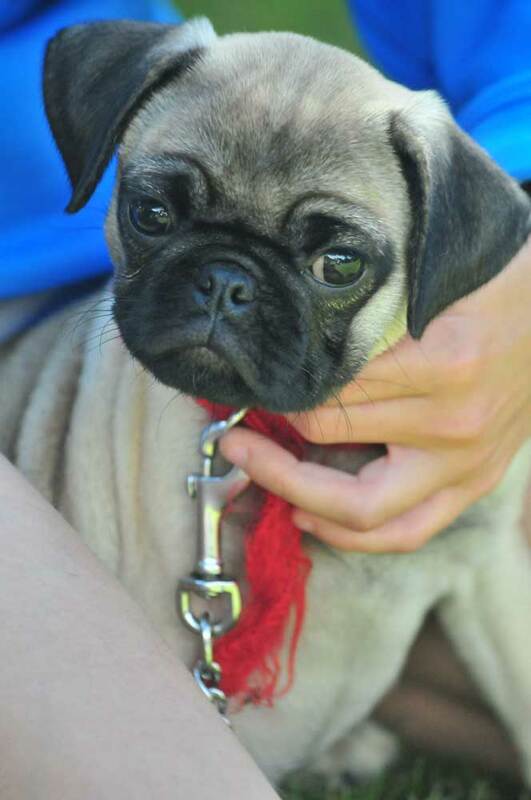 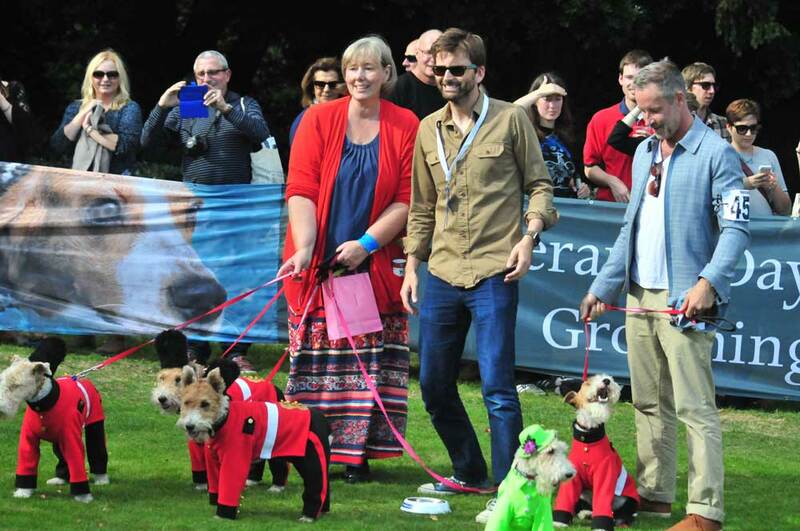 Held on the cricket pitch, it is a fantastic family day out – whether or not you’re actually a dog owner. 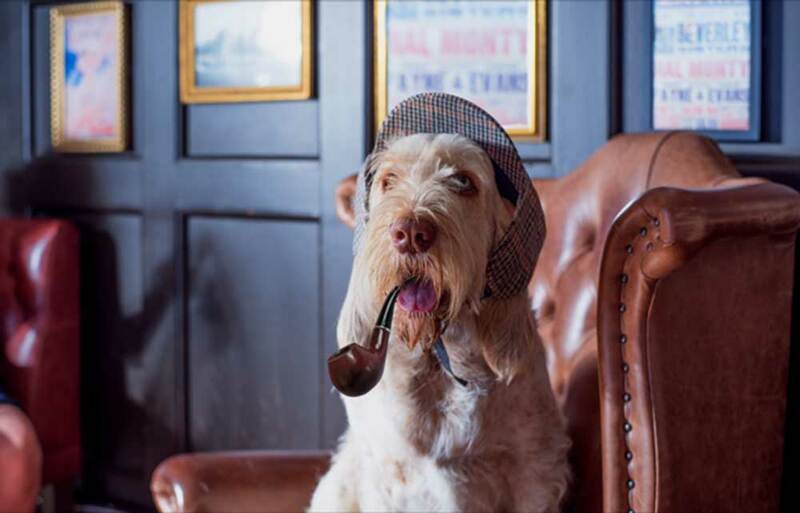 This year’s theme is Sherlock Holmes, marking the 130th anniversary of the publication of the first short story (Joey an Italian spinone is the suitably attired poster dog). 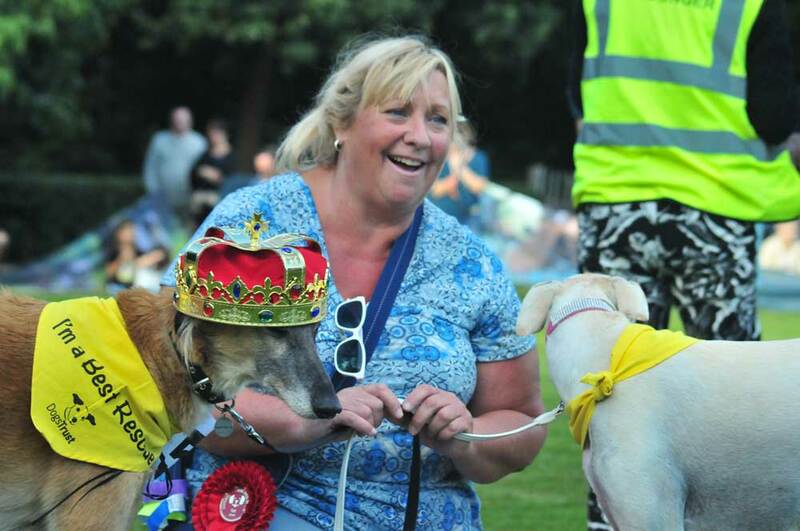 All funds raised through the classes, the bars, BBQ and over 70 independent stalls will help Chiswick House and Gardens Trust raise the £600,000-plus it needs annually to run activities and maintain the grounds. 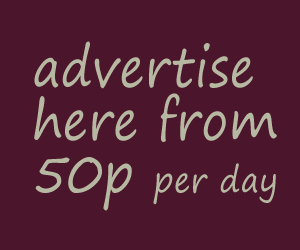 ‘What’s nice is that now we have a say in where our money is spent,’ says Fiona. 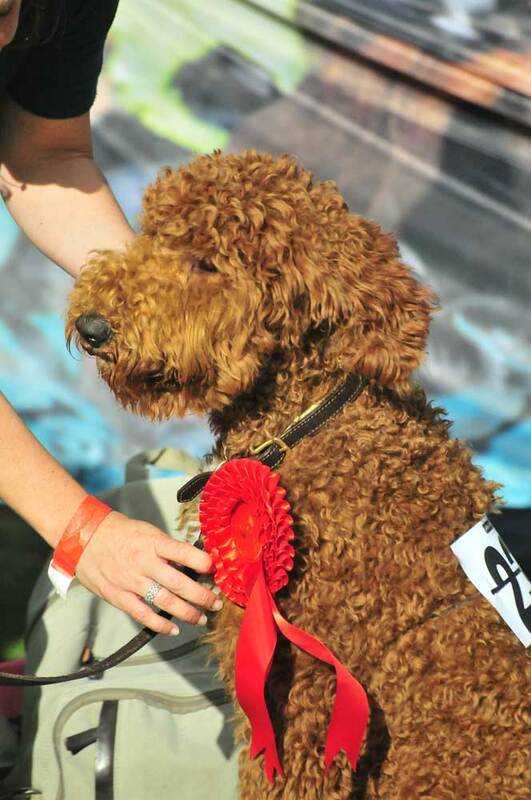 ‘So we’ve been able to pay for specific dog-related ventures, such as fencing for the dog-free picnic area and the supply of free poo-bags. 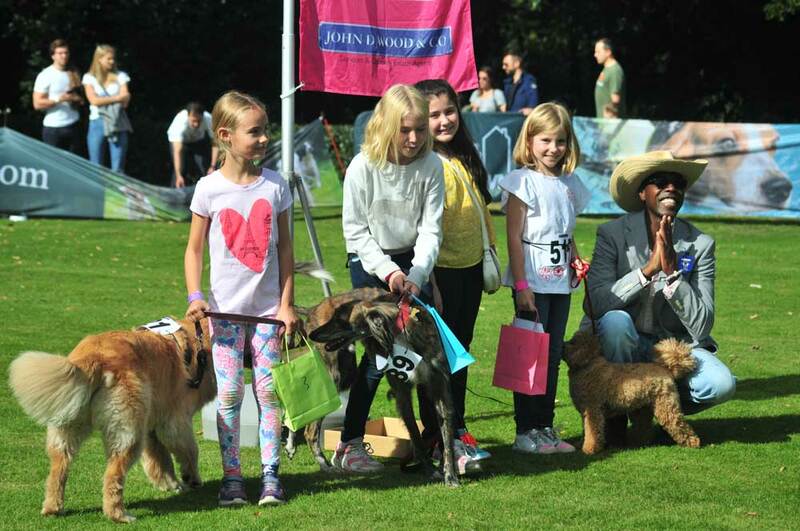 Chiswick House Dog Show is on 24 September.